Before being approved for a green card, most applicants must attend an interview. The interview is usually the final step in the process of getting a green card. 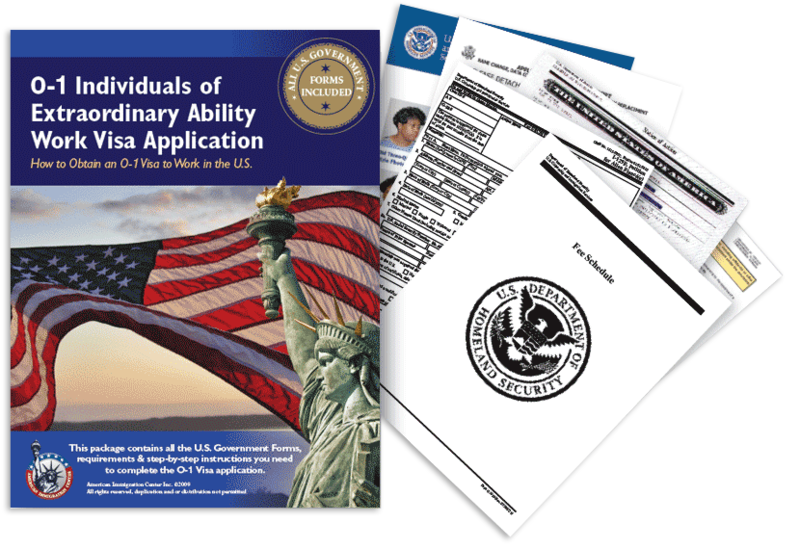 After reviewing the application with all supporting documents, the immigration authorities usually like to meet the applicant in person before making a final decision (in most cases). What makes it harder to get a visa? The process of obtaining a visa can be extremely tedious and time consuming. Regardless of the fact that a person may qualify on paper or may have a job lined up or were accepted into a school, the U.S. consulate still has the ability to say “No”. In general, a citizen of a foreign country must obtain a visa in order to enter the United States. Although a visa normally ensures safe entry into the United States, it can also be revoked for a number of reasons. Who Doesn't Qualify for the Family Preference Immigration Category?